Beautiful, new, comfortable, modern. 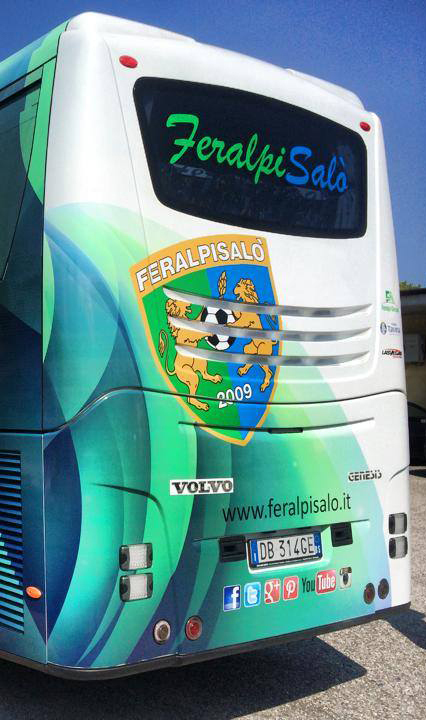 This is the new “Leoni del Garda” (Lions of Garda) coach. 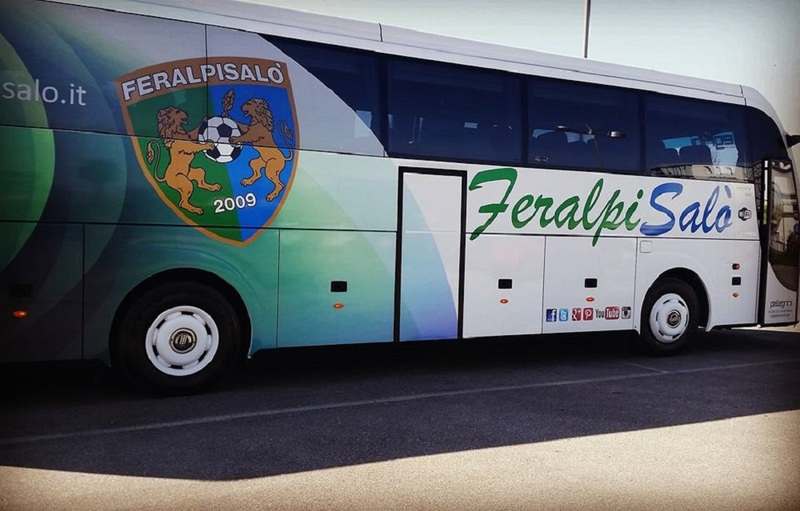 The customization this year left our players dumbstruck, emulated by their adversaries who were obliged to host one of the most beautiful official buses in the category which stands out for the green-blue colours which are made harmonious by the “sails” in the background as though pushing the team towards new successes.